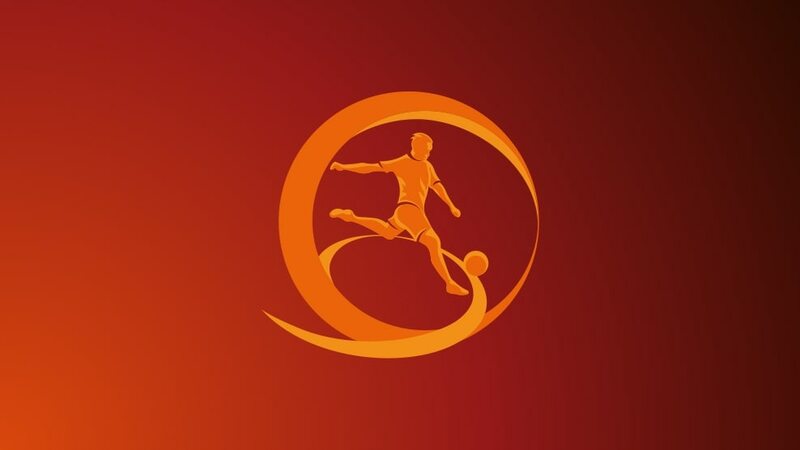 The road to the 16-team U17 EURO finals in England has begun with the qualifying round draw involving 52 of the hopefuls, including debutants Kosovo. The road to the 16-team 2017/18 UEFA European Under-17 Championship finals in England has begun with the qualifying round draw involving 52 of the hopefuls, including debutants Kosovo. The draw was made by Nicklas Struck Jakobsen, who received the 2015/16 Respect Fair Play Trophy on behalf of Denmark. Holders Portugal are rematched with the nation they beat on penalties in last season's final, Spain, in this spring's U17 EURO elite round, with 15 places in Croatia on offer.